The Reverse Camera Switching module is a plug and play solution to enable Rear Backup Camera on your BMW equipped with the Television Module. If your BMW has the TV function this module will enable you to plug and play connect a reverse backup camera to the TV module for Automatic Reverse Camera Switching when the BMW is put in reverse. 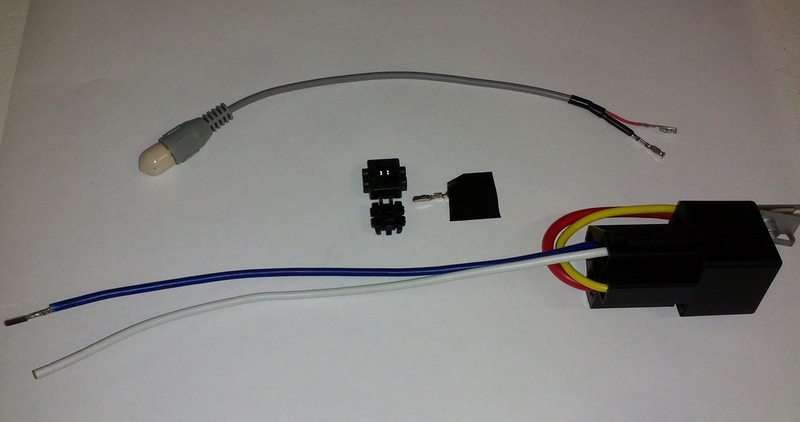 This complete has the proper BMW connectors to connect to the BMW TV video module providing you with an RCA Video input for your rear backup camera or other video device such as CarPC. Please note: This Reverse Camera Switching Module requires the BMW TV module for proper operation. If your car does not have the TV video module you can purchase that item separately.